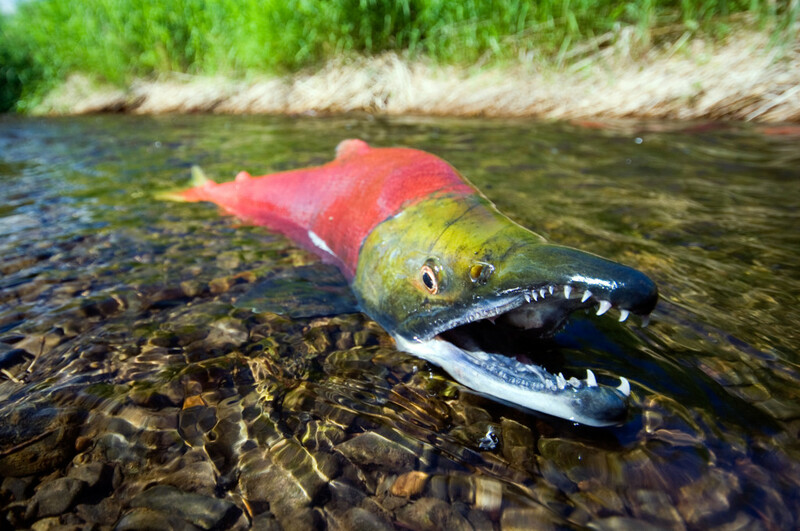 This year’s hot summer and low river flows devastated Snake River sockeye. “We had August-like temperatures in late June, square on the shoulders of the sockeye migration,” said Ritchie Graves, with NOAA Fisheries. It turns out 90 percent of Snake River sockeye were dead before they reached Ice Harbor Dam, the first of four dams on the lower Snake River. That’s frustrating for fisheries biologists because this was expected to be largest Snake River sockeye run in more than 40 years. Russ Kiefer, a fisheries biologist with Idaho Fish and Game, said, on average, 44 percent of returning Snake River sockeye make it to Idaho. This year just 1 percent survived. Kiefer said, even though so few fish made it to their spawning grounds in Central Idaho’s Sawtooth Basin, there is a silver lining for sockeye that did survive. “They should pass on that survival advantage to their offspring. And so the next generation should be a little bit better able to handle really warm temperature during the migration,” he said. Idaho Fish and Game also released nearly 600 Snake River sockeye into Redfish and Pettit lakes this summer, as a part of a captive broodstock program. The department also spawned more than 1,500 adult fish, which should eventually produce 800,000 smolts, or juvenile salmon ready to migrate to the sea. Fisheries managers raced against time this summer to try to save the few remaining salmon that made it to Lower Granite Dam, the final dam on the Snake River. For sockeye to make it to their spawning grounds in Central Idaho, the journey requires an upriver swim of roughly 900 miles, past eight dams. This year, because of the warming waters, a large team trapped and trucked fish past Lower Granite Dam and drove them to Eagle Hatchery, outside Boise. In all, they trapped 51 fish over about 15 days. But genetic analysis found something odd once the fish were at the hatchery, Kiefer said. 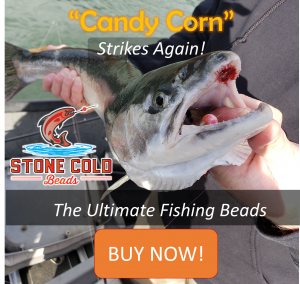 “It turns out that 16 of them were actually Mid-Columbia sockeye,” he said, strange for salmon because they don’t normally make wrong turns on the journey back to their spawning grounds. Those fish weren’t released into Redfish or Pettit lakes and were not incorporated in the Snake River sockeye broodstock. What this all means for future Snake River sockeye runs: no one knows for sure, said NOAA’s Ritchie Graves. There wasn’t too much more that could have been done for these sockeye this year, Graves said. Paul Wagner, with NOAA Fisheries, said there was one lesson that was learned. Every year cooler water is released from Dworshak Dam on the North Fork of the Clearwater River to help lower water temperatures at Lower Granite Dam. This year faulty data from temperature stations lead to less cool water being released over the July 4 weekend. That caused the temperature level to creep up a lot, Wagner said. 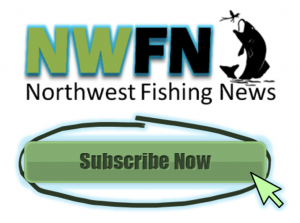 “That was at a sort of critical time because a lot of sockeye had been there, and then the temperatures exceeded a level that really did seem to add additional stress,” Wagner said. An extra temperature station has been added at Lower Granite Dam to resolve the problem, Wagner said.